L. Feller, L. Ed., Artists' Pigments. A Handbook of Their History and Characteristics, Vol. 1, Cambridge University Press, London 1986. Roy A. Ed., Artists' Pigments. A Handbook of Their History and Characteristics, Vol. 2, Oxford University Press 1993. Fitzhugh, E.W. Ed. 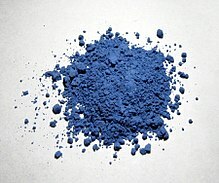 Artists’ Pigments. A Handbook of Their History and Characteristics, Vol. 3: Oxford University Press 1997. Berrie, B. 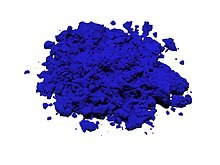 Ed., Artists' Pigments. A Handbook of Their History and Characteristics, Vol. 4, Archetype books, 2007.